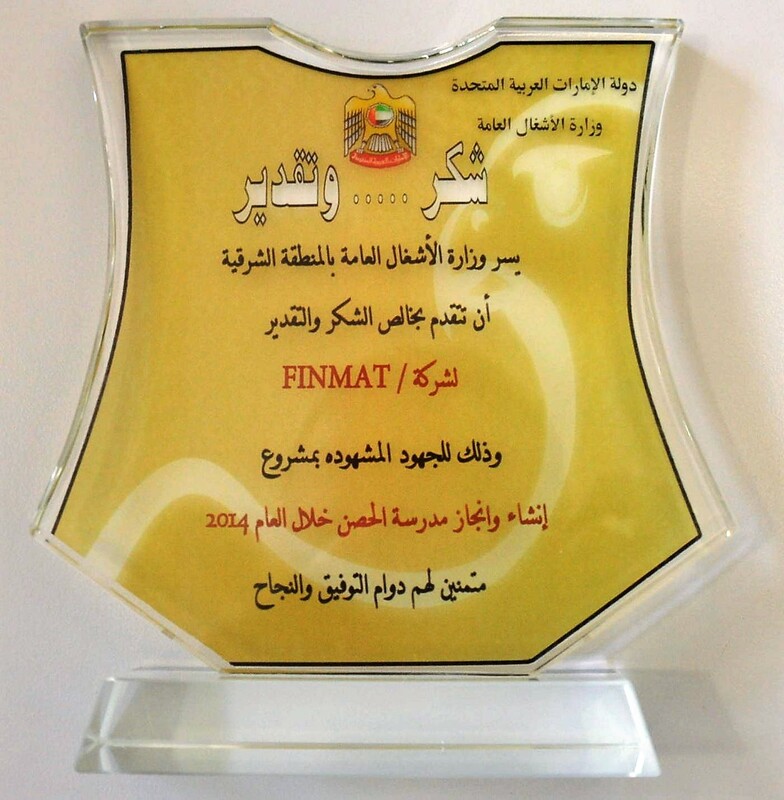 Indeed, all clients of FINMAT share the same sentiments because they know that they can rely on us for the delivery of the best quality products. 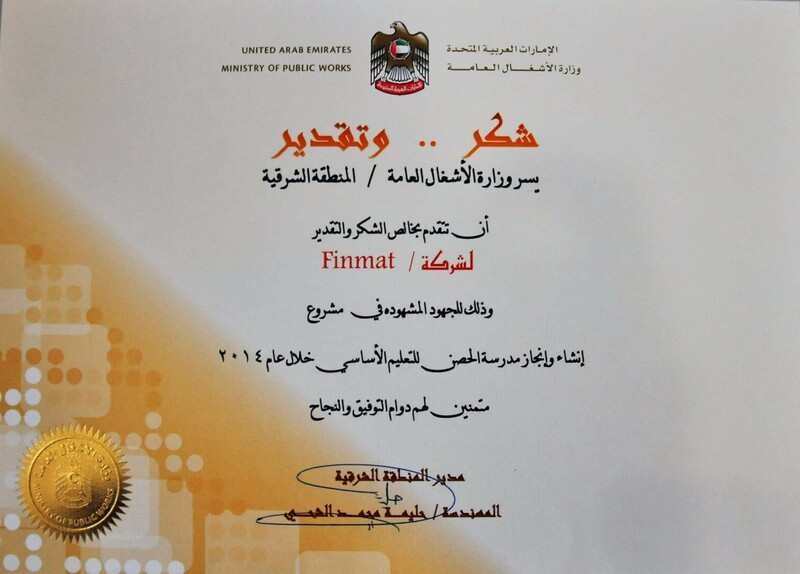 Finmat complies with the requirements of PEFC international standard PEFC 2002-2010. 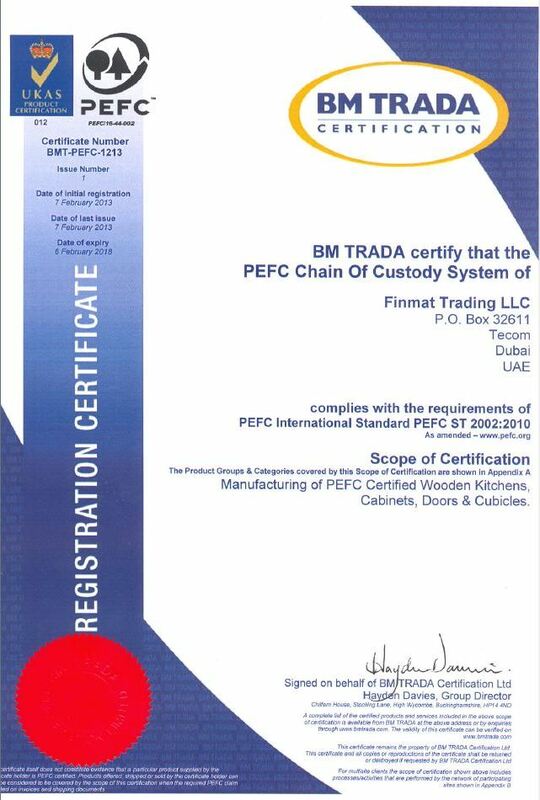 Scope of certification: Manufacturing of PEFC certified Wooden Kitchens, Cabinets, Doors & Cubicles. Manufacture and install for you our Holza® kitchens, wardrobes and vanities, in aluminum and/or wooden. Supply doors and carcasses for your kitchen too. You can choose from a big range; PVC, laminated MDF, MDF with HPL, edge banded with the latest PUR hot melt adhesive, matt or glossy. 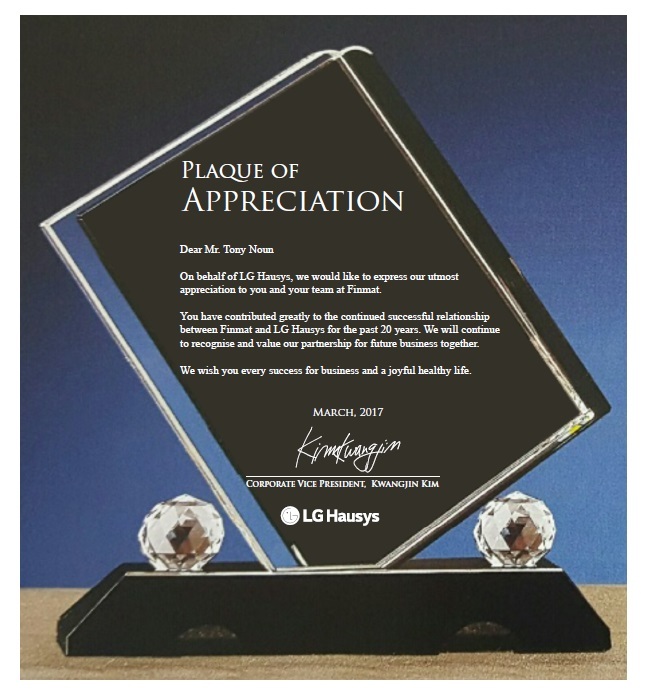 Manufacture and install our LG Hausys Hi-Macs®. The unique premium acrylic solid surface, to the design you want or imagine. Supply and install high quality cubicles with Lamicolor® HPL and PBA® accessories. Much more, just call or pass by…Besides that, FINMAT will also work closely with your interior designer and architect to provide the most efficient and reliable installation. Our manufacturing plants for our kitchens and solid surface use the latest state of the art machines from Austria, USA and Italy and use only the latest products imported directly from Europe. 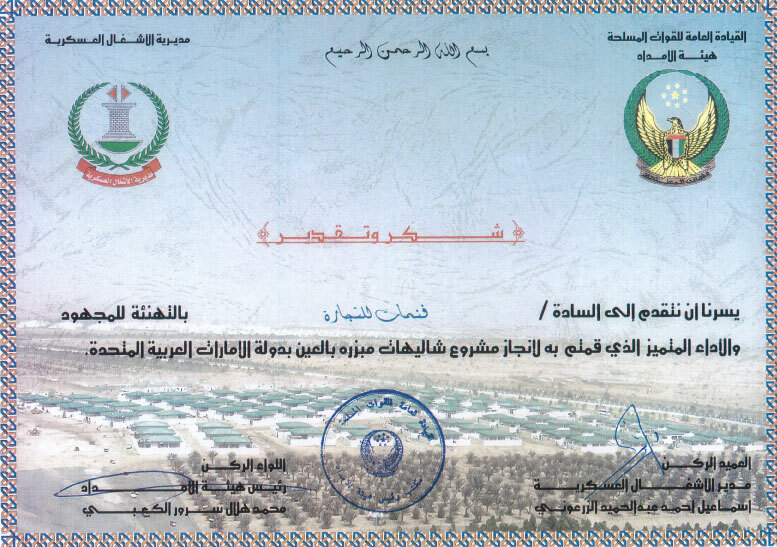 All from suppliers that conform to European norms of safety, durability, hygiene, environmental and health standards. We have successfully positioned Finmat as one of the rare, reliable and trustable, medium to high range quality supplier and manufacturer of finishing material in the region.